Gathered bodice with billowing skirt. Signature Burberry® plaid print throughout. 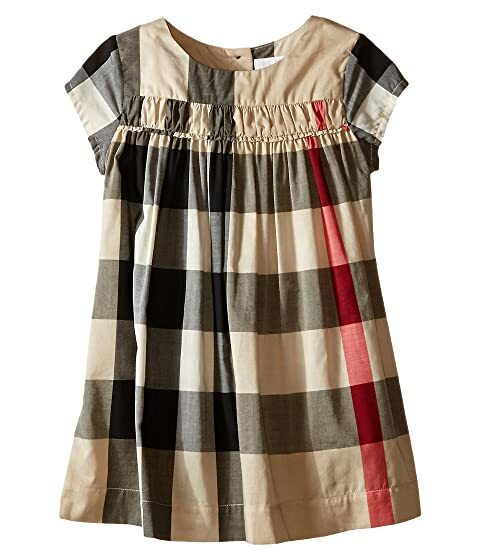 We can't currently find any similar items for the Check Dress w/ Ruched Panel (Infant/Toddler) by Burberry Kids. Sorry!